ZeroWipe M-Series are highly effective wipers due to their microfiber yarn construction and high surface area. Contaminants are efficiently captured and entrapped during the wiping process without residue. These heavy weight, 100% polyester wipers are ideal for product cleaning applications. The ZeroWipe M-Series are ultra-soft for use on the most sensitive surfaces including coated glass and plastics. 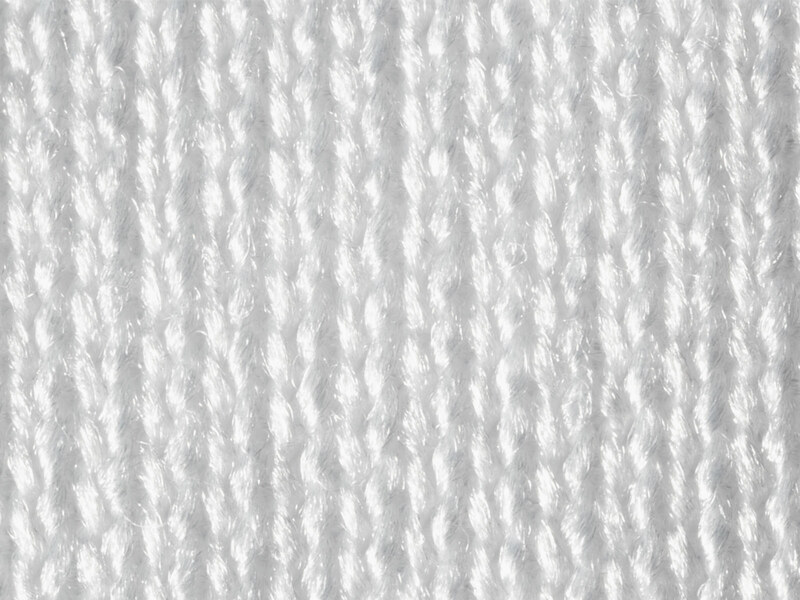 The microdenier knit eliminates abrasion and scratching. ZeroWipes are laundered and packaged in a certified ISO Class 5 cleanroom. Download a PDF version of the Zerowipe M-Series data sheet.